Offers a variety of questions which cover the material for the AS and A2 examinations. 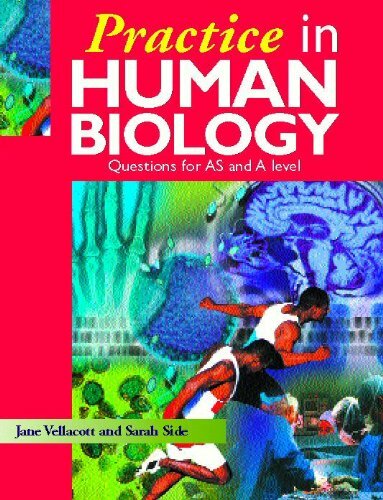 This text offers a wide variety of questions which comprehensively cover the material for the new AS and A2 examinations in human biology. The questions are grouped into appropriate topics, with summaries of key facts provided through introductory text. These are followed by a range of question styles, which are carefully designed to lead students from basic core knowledge to a more searching wider application. Synoptic style questions have been included so that practice in this area can be gained before the terminal examination.